With 149 used SKODA Octavia SE Technology cars available on Auto Trader, we have the largest range of cars for sale available across the UK. 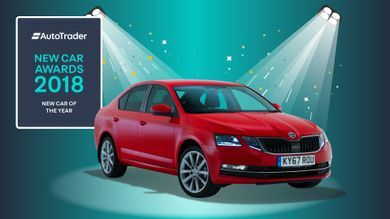 Find out why the Skoda Octavia is the overall winner of our 2018 New Car of the Year award. 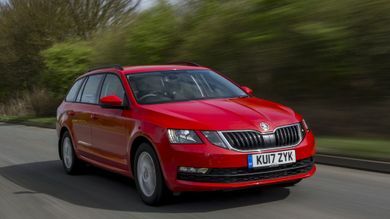 The estate version of Skoda's practical and well-priced family car takes the battle to rivals like the Seat Leon ST and Peugeot 308 SW.
Skoda's practical and well-priced family hatchback takes the battle to rivals like the Volkswagen Golf and Honda Civic. 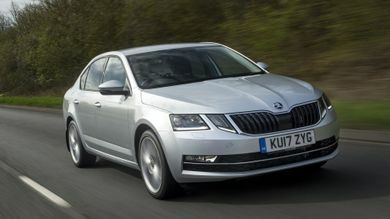 Skoda's best-selling car gets a facelift and some new technology. It remains a brilliant all-rounder with plenty of space and equipment for the money.